Try Desert Ship electronic cigarette e-liquid today and make it your new go-to e-liquid! 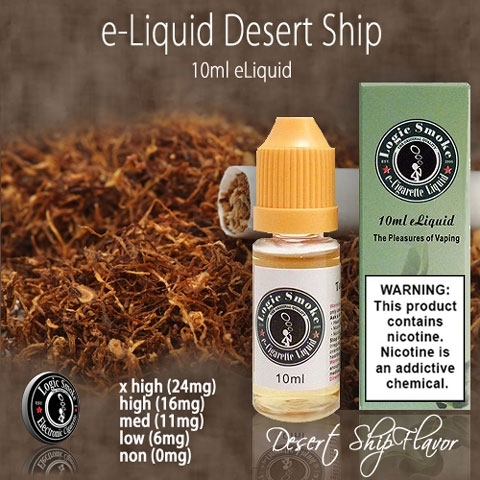 It offers the same deep, bold, full-bodied tobacco flavor that you had come to appreciate. Try it today. You won't be disappointed! !